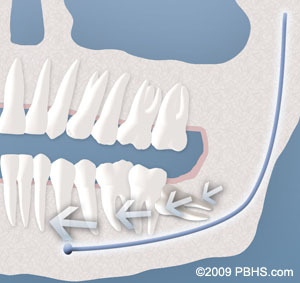 Below are navigation links to take you to the information on wisdom teeth removal that is most important to you. Feel free to contact us if you have any questions or concerns about any of the information listed below. For Our East Flamingo Office: 702-892-0833 or For our Summerlin Office: 702-507-5555. 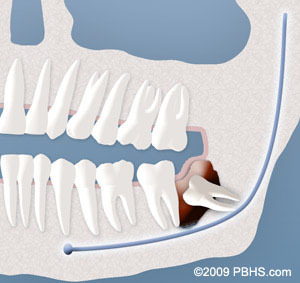 Oral Examination | Why Should I Have My Wisdom Teeth Removed? | Wisdom Teeth Removal As An Adult | What Happens On The Day Wisdom Teeth Are Removed? | What Does Wisdom Tooth Removal Cost? With an oral examination and x-rays of the mouth, Dr. Glyman or Dr. Swanson can evaluate the position of the wisdom teeth and predict if there are present or future potential problems. Studies have shown that early evaluation and treatment result in a superior outcome for the patient. Patients are generally first evaluated in the mid-teenage years by their dentist, orthodontist, or by an oral and maxillofacial surgeon. At the time of your consultation, your specific situation will be discussed in greater detail. We encourage you to ask any questions you may have. If new questions arise after your consultation, please call our office at East Flamingo Phone Number 702-892-0833 to speak to one of our patient care coordinators.